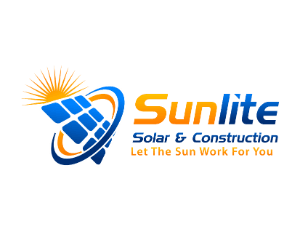 Sunlite Solar & Construction Inc. specializes in both interior and exterior remodeling, we obtain all necessary permits and all of our work is guaranteed. Sunlite Solar & Construction Inc. is fully insured, licensed and bonded with the state of California Contractors license board. Sunlite Solar & Construction Inc. also facilitates affordable, no-hassle financing. Programs with flexible solutions will allow you to finance any of your home improvement projects. We offer 100% home improvement financing with several financing companies no payments no interest for up to 18 months or reduced interest plans and low monthly payments. Please contact us today to learn more about our affordable home remodeling services.